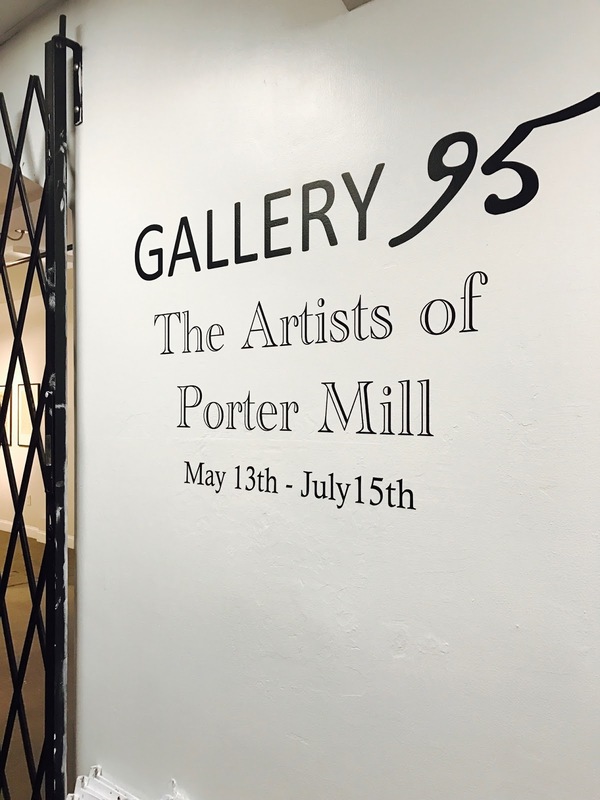 PORTER MILL | STUDIOS: Still Time to See the Artists of Porter Mill! Still Time to See the Artists of Porter Mill! Gallery 95 is open Saturdays 11AM to 4PM or by appointment.